Hi all, just wanted to let any Montrealers reading this know that I am doing a show at the Casa del Popolo on St.Laurent tomorrow evening at 8pm as part of the Wired on Words series hosted by poetic comrade Ian Ferrier. 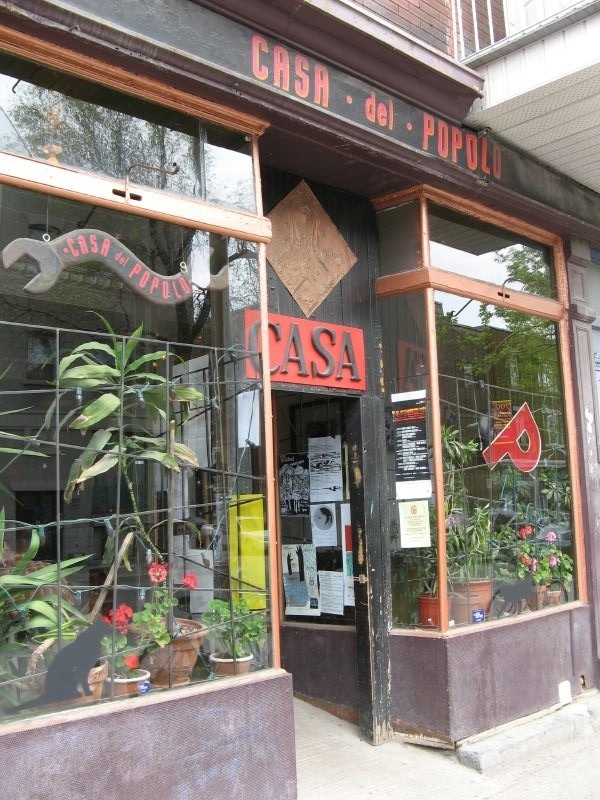 Casa del Popolo is a terrific cafe that was expanded recently to include a dedicated performance space. It was founded by Mauro of Godspeed You Black Emperor. Basketball Business as Black Revolution? Is There Life (or creative desktop software) After Photoshop?